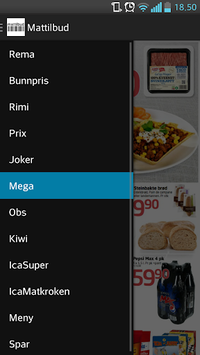 With the application Mattilbud you will get an quick and easy overview of all offers from all grocery stores in Norway! 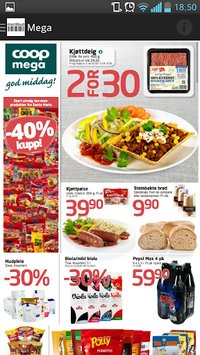 Mattilbud will also select the best weekly offers and combine great offers with simple dinner recipes. 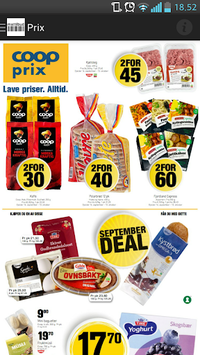 We will always do our best effort to keep all offers updated. We take reservation that the app may contain errors and Mattilbud AS takes no responsibility for any incorrect information that may occur.